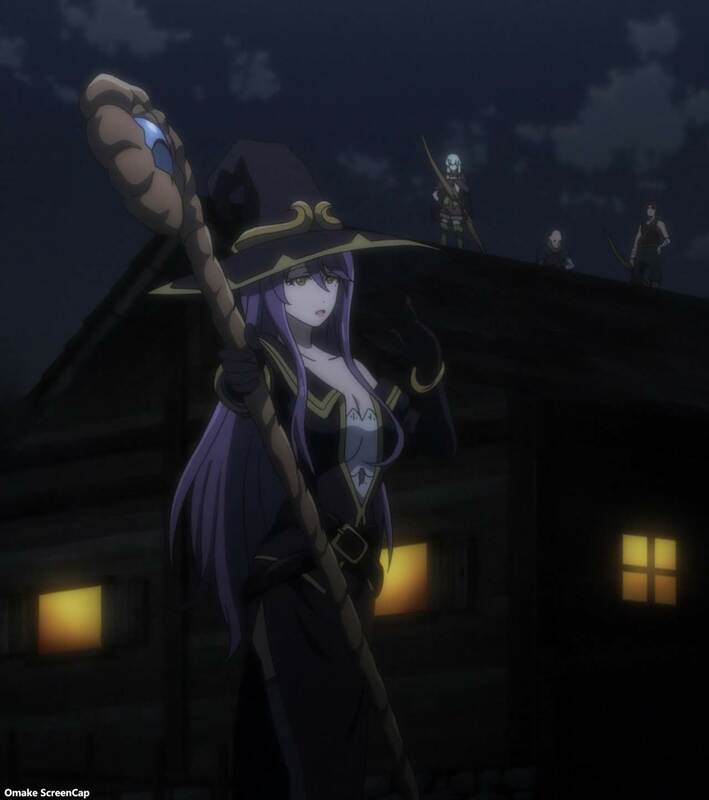 Miss High Elf didn't like how her friend Goblin Slayer was being treated by the other adventurers when he asked for help. 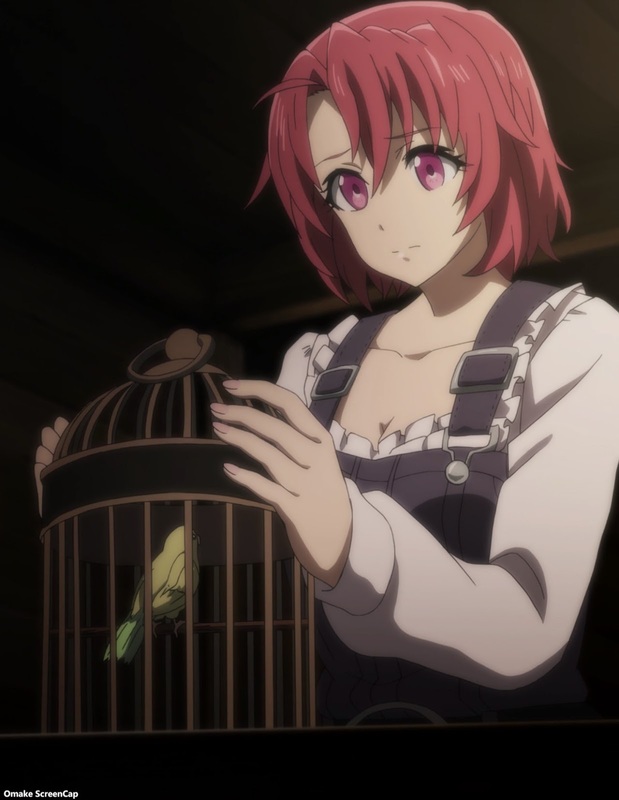 Goblin Slayer tried to convince his childhood friend Cow Girl to flee the farm before the goblins attacked, but she refused to give up her home and her way of life. 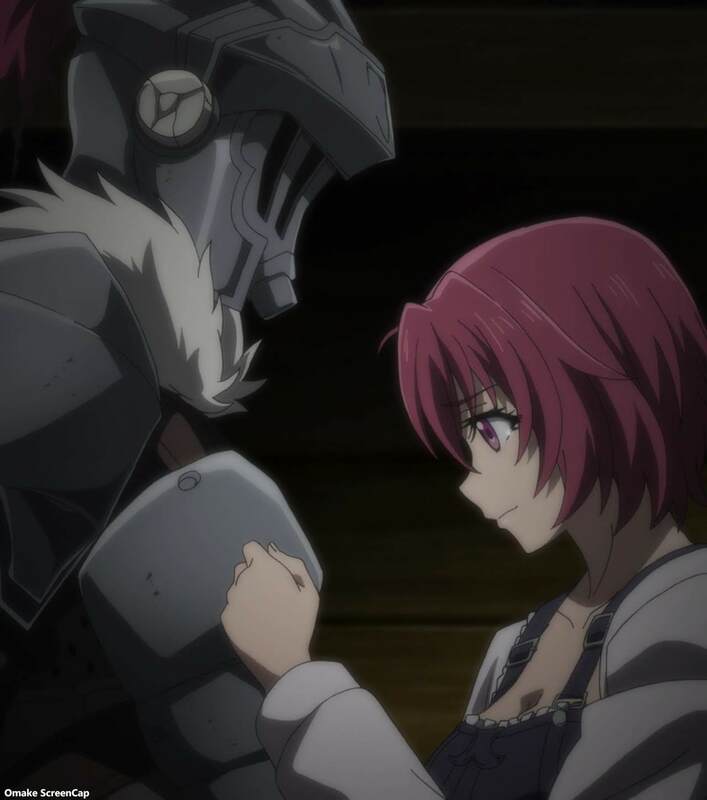 Goblin Slayer needed to find a way to protect the girl and not make her cry. 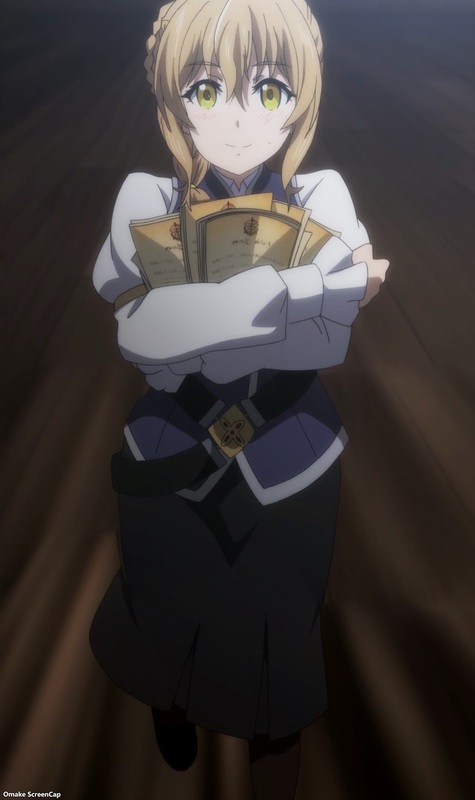 High Elf is a bit high-strung, so she needed to hold her temper until she saw that the other adventurers just needed a little prodding from Goblin Slayer in the language of quests and rewards. The guild authorized a goblin hunt quest too because they needed as many people as possible to fight against a Goblin Lord and his army. The adventurers followed Goblin Slayer's plans to perfection, which predicted everything the goblins would do with their numbers and the open terrain. 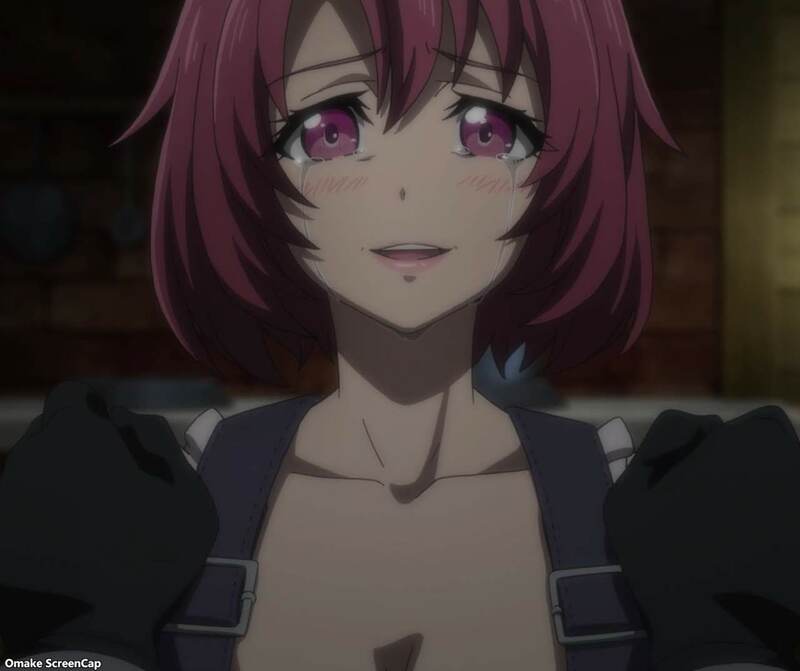 I wanted to see more of this Barbarian Girl, but others wanted to know where Goblin Slayer was. Where else? 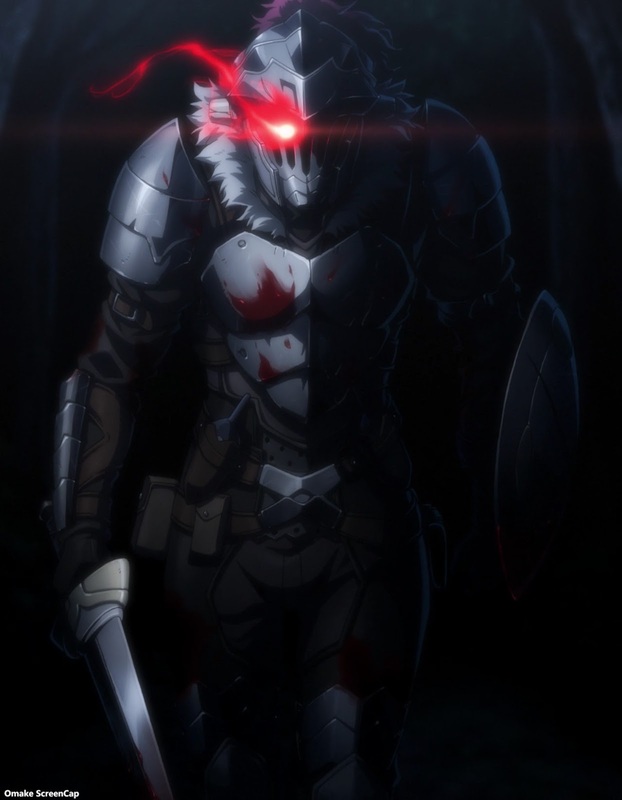 Goblin Slayer was doing what he does best - slaying goblins. And he found the one he wanted most - the Goblin Lord.